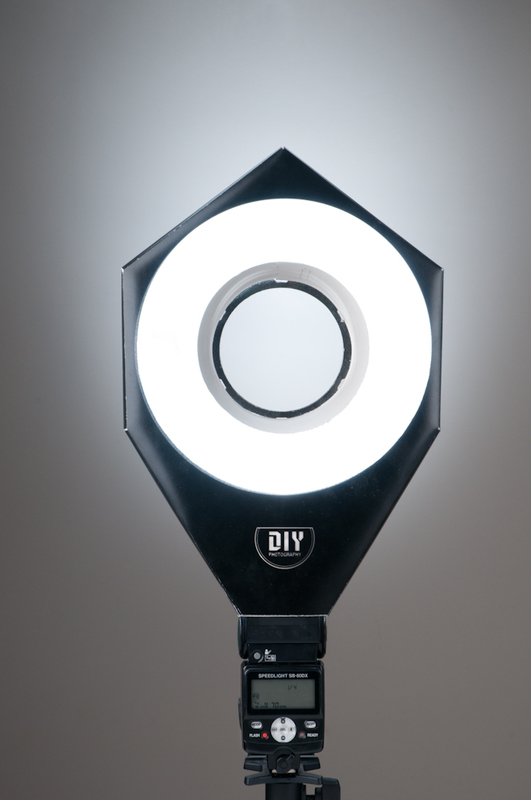 I first read about the The DIY Ring Flash Kit on the Strobist blog. And I was intrigued by the possibility of having this portable modifier for producing even light for less than $30. As part of the bargain, the user does have to do some assembly, as demonstrated on the The DIY Lighting Kits site. But it seems simple enough. And once it's finished, you can use it on a variety of flashes including the Nikon SB28, SB80dx, SB800, SB26 and Canon 430EX, 580EXII. If you've ever wanted to experiment with ring flash, this might be the ticket for you. I know this isn't really a 'review', since you didn't mention that you had your hands on one, but you may still be able to help me. I have the Olympus FL-50R flash, and I'm wondering whether this kit would fit with it and the E-PL1.